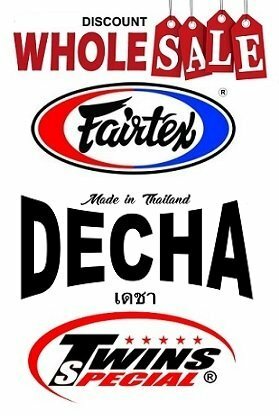 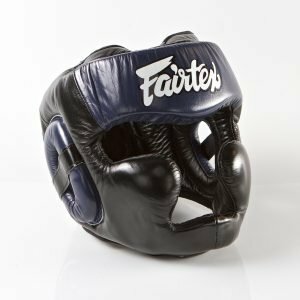 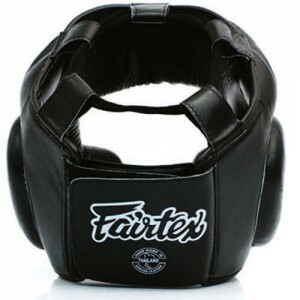 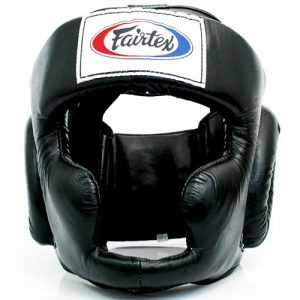 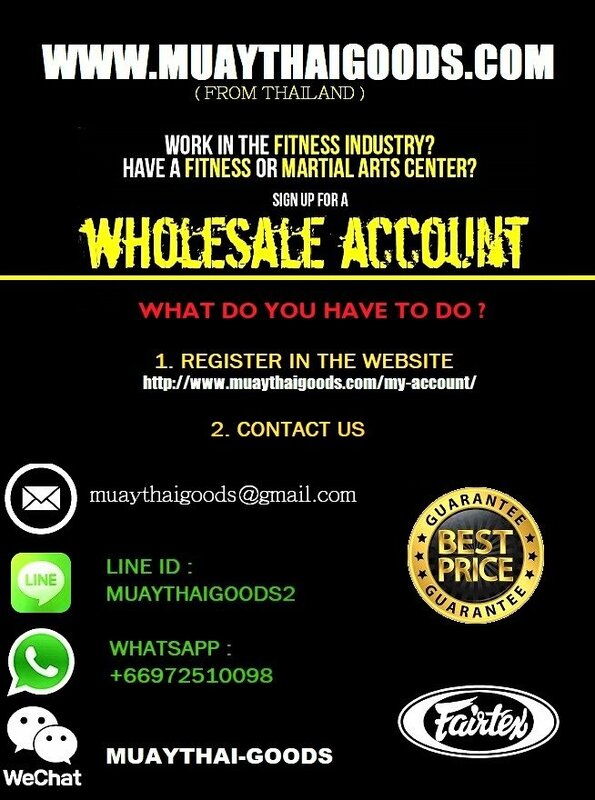 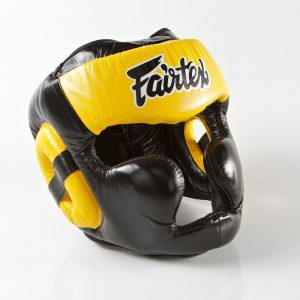 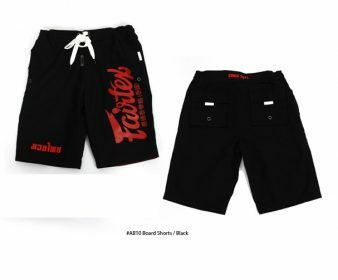 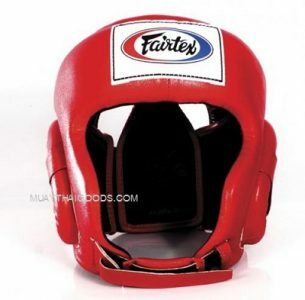 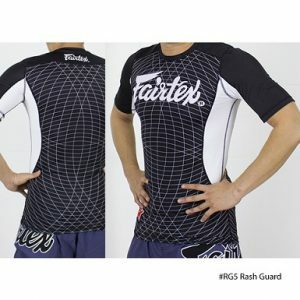 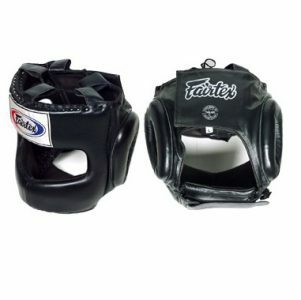 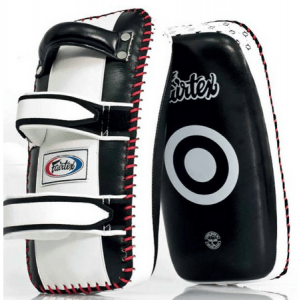 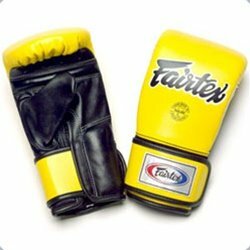 A Fairtex original design engineered for multi-purpose for on the pad and bag workouts. 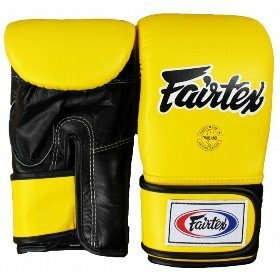 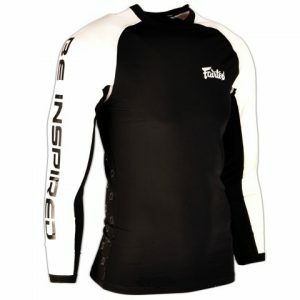 Designed with a special dual-layered high density latex foam core system for maximum shock absorbency and wrist wrap with hook and loop closure to minimize wrist injuries. 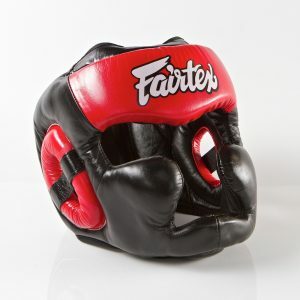 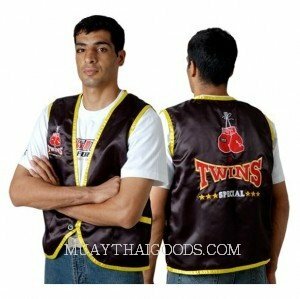 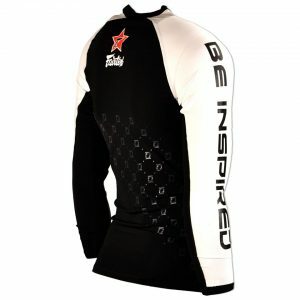 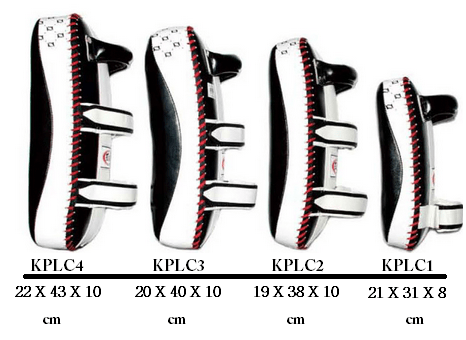 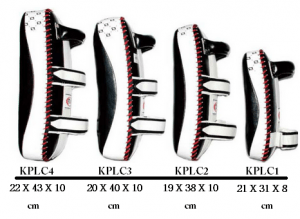 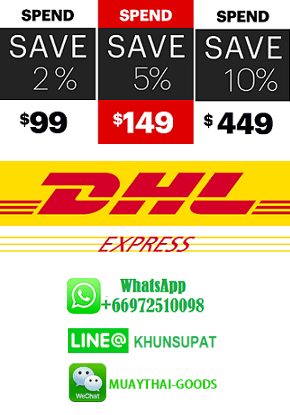 A secure fit with a boxing glove feel.